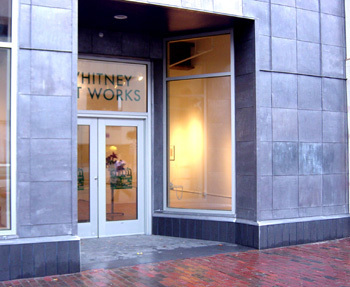 Whitney Art Works maintains a fine art storage facility, conveniently located in downtown Portland, Maine. • Private viewing room available. 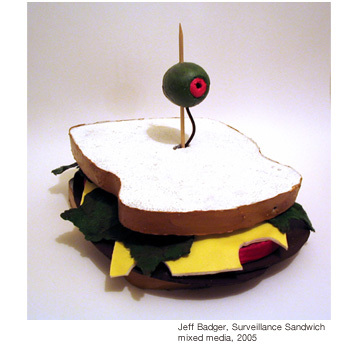 This may be used by clients either for confidential presentations and meetings, or as a workroom where clients are able to do exhibition-related work in a secure environment. With facilities located in Portland, Maine, Whitney Art Works is uniquely positioned to meet the needs of client in Northern New England.